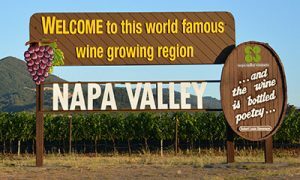 Event Description: During your Napa wineries corporate teambuilding treasure hunt, you’ll visit 10-12 of the very best, from the most-well-known mega-operations to tiny, family-operated establishments far off the beaten track. WE arrange the vehicles–YOU tour the valley for history, art, architecture (and perhaps a glass or two of the grapes)–all the while solving our tricky clues and working together as a team. Gather in Downtown Napa (First Street between Main and Coombs), at a winery, or at the hotel/meeting space of your choice.